Blacklick is a small unincorporated community in southern Jefferson Township, Franklin County, Ohio, United States. 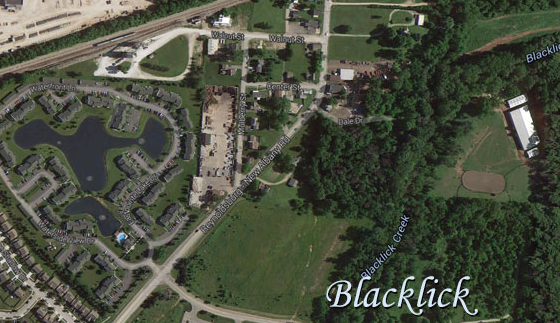 Blacklick is also included in the Columbus Metropolitan area. The community derives its name from H. G. Black, an early settler.